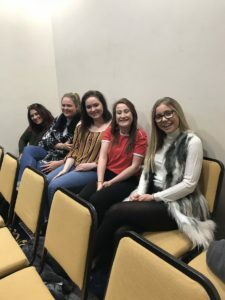 This last week has been very busy for our undergraduate students, who have benefitted from meeting and engaging with local faith communities. Year 2 Ethnography students are currently engaged in their own fieldwork projects, exploring a range of topics including witchcraft, perspectives on the after life in a care home, life in a convent, challenges and controversies in contemporary religion, digital ethnography, as well as engaging with Paganism, Christianity, Sikhism and Islam. 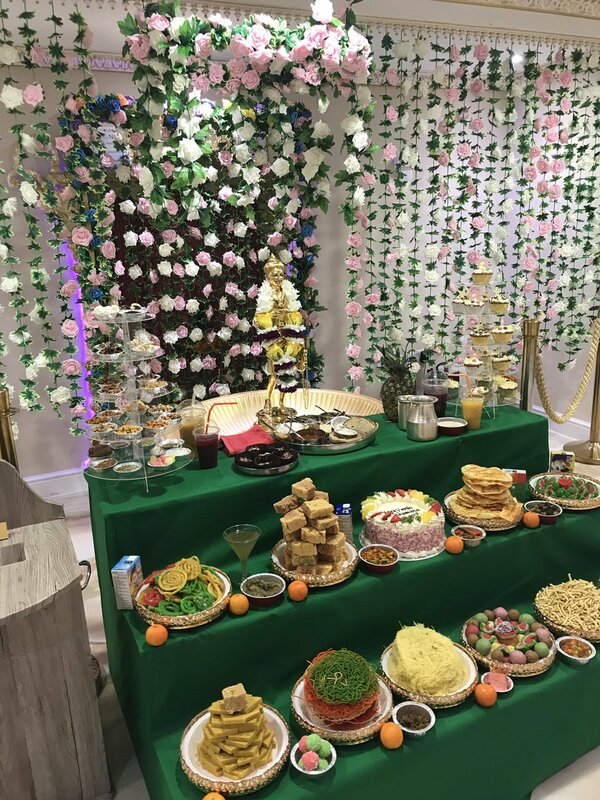 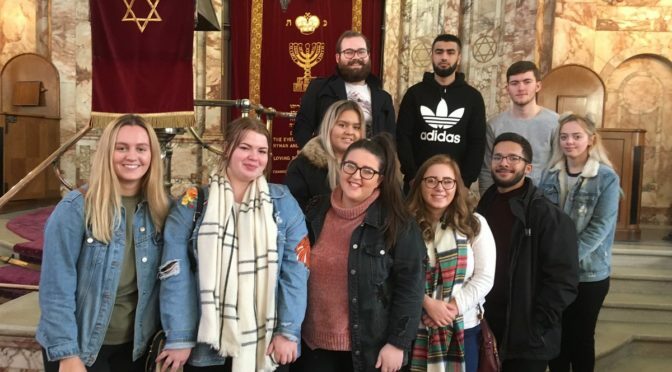 The principle of the module is to allow students to go out and find out more about how living religion is experienced as part of every day life. 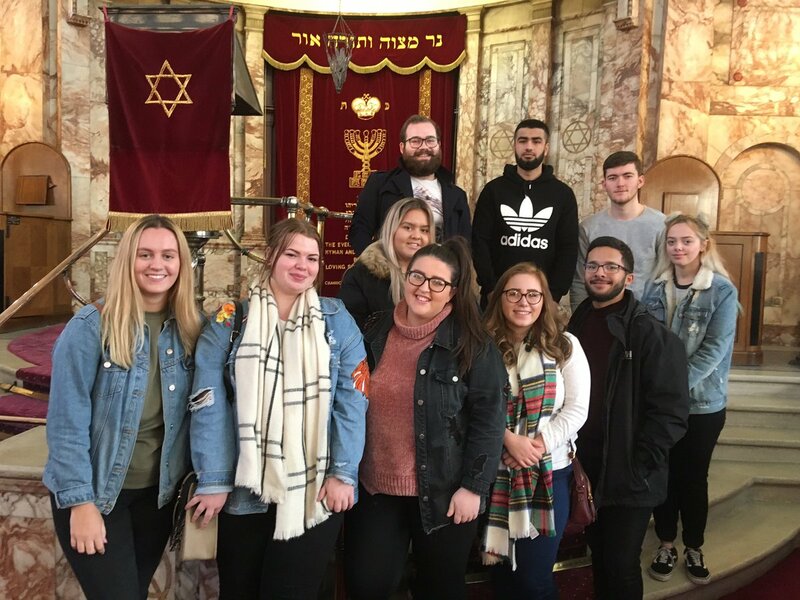 Year 2 Judaism students and their module tutor, Dr Chris Greenough, visited Southport and District Reform Synagogue on Wednesday 7th November. They received a very warm welcome from the team there, especially Selwyn and Anne who gave an informative talk about the Jewish way of life and particularly the differences between the Orthodox and Reform movements. 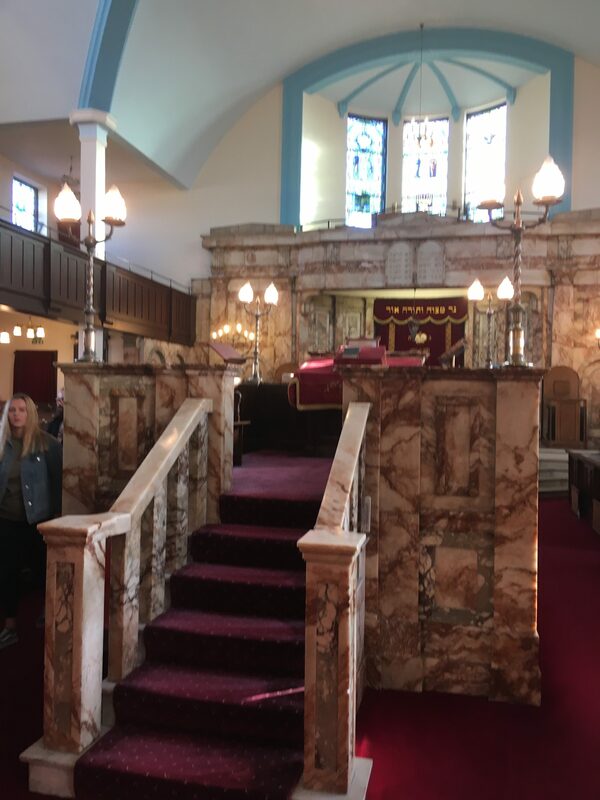 On Tuesday 13th November, the same group of students visited Southport Orthodox synagogue, where they were able to consolidate their subject knowledge about Jewish worship practices and the design of a synagogue. 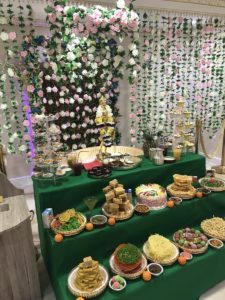 Year 3 students, with Maggie Webster, were welcomed by Swaminarayan Hindu temple in Preston to mark the celebration of Diwali and new year.